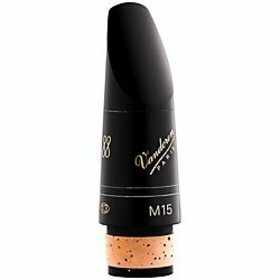 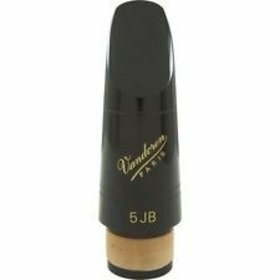 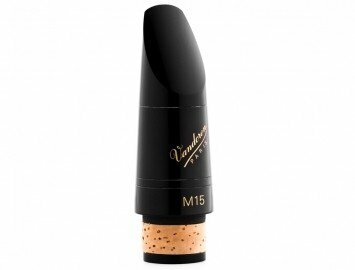 Vandoren M15 Mouthpieces are known for their ease of articulation and their colorful spectrum of sound. 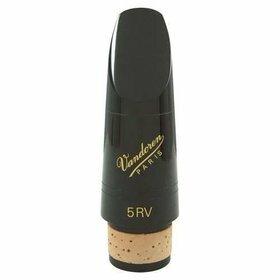 Vandoren's manufacturing standards and quality control have an excellent reputation as being among the most consistent of all mass produced mouthpieces. Chances are that if you played one that you liked and you order it, you won't be disappointed.